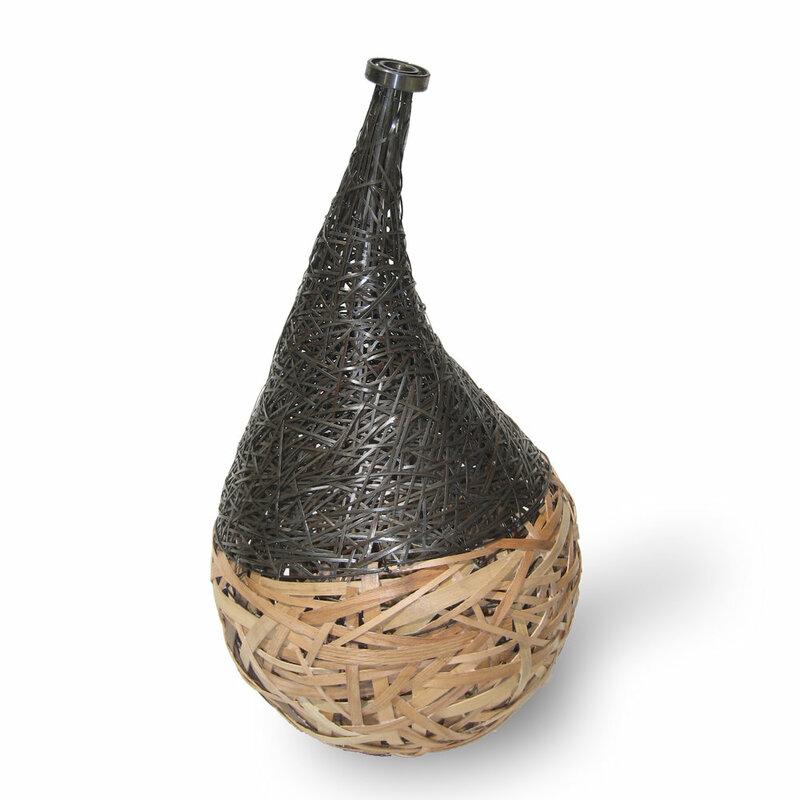 Aaron Kramer's sculptural work is typically of a woven or constructed nature. By exploring the intersection between the found and fabricated, Kramer seeks a deeper understanding of the transcendent nature of ordinary objects. Kramer works primarily in recycled materials such as reclaimed hardwoods, coffee stirrers, strapping material, buttons, tin can lids, and scrap street sweeper bristles. 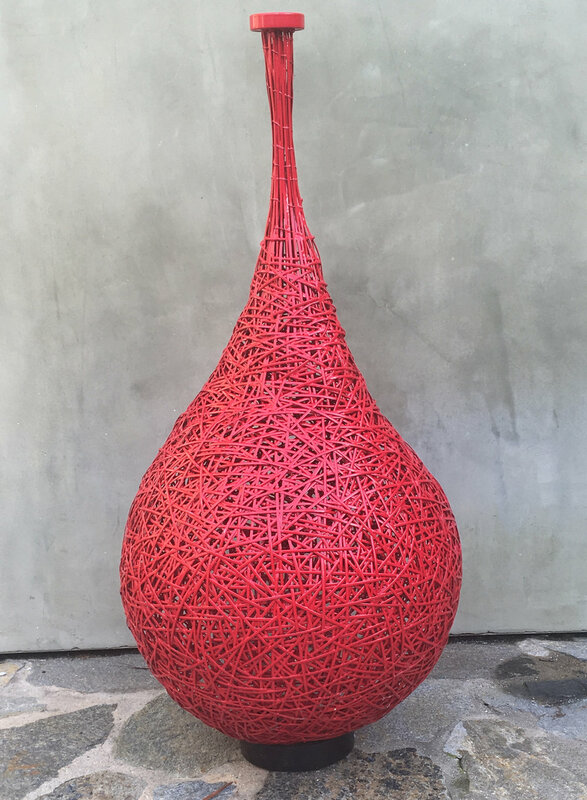 Sculptor, teacher, maker, tinkerer and inventor, Kramer's work can be found in galleries and contemporary craft exhibitions throughout the world. 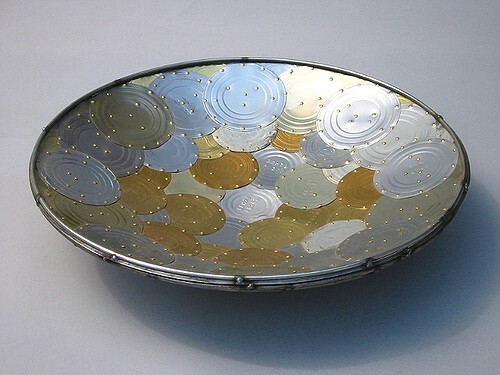 His work also appears in private and corporate collections. Kramer believes that good design and craftsmanship can illuminate the possibilities of trash as a viable material. He lives and works in Santa Monica, California.